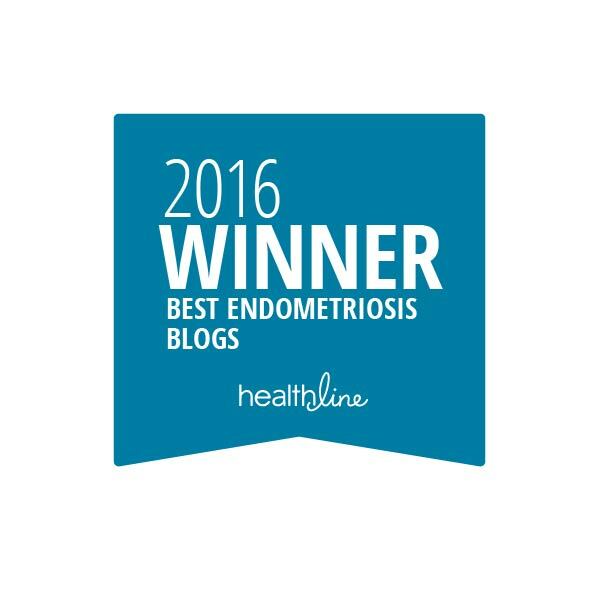 My fertility journey with severe endometriosis and adenomyosis: An ode to Heal Endo. | The Endo The World? ← Sleepless Theatre Company to showcase new play about endometriosis: Baby Box. Reblogged this on Woman With Endometriosis.